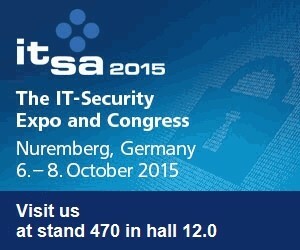 Also this year, we are taking part in the IT Security Expo ITsa 2015 in Nürnberg, Germany. We’ll be happy to meet You there! For all interested we have free day passes for the Fair, worth 50 Euro each. All you need to do is contact us at: info@flashgate.eu.